You’ve been curious about healthcare as a career option for a little while now. After all, there’s a lot to like about careers that directly help people. But healthcare is a huge field—physicians and nurses barely scratch the surface of the professionals who center their work on helping patients heal. So what else is out there? One role you might find appealing is that of a medical assistant (MA). There’s no doubt about it—MAs are looking at a bright occupational future. If you’ve looked into this career before, you probably know how essential medical assistants are to the clinics, hospitals and long-term care facilities that hire them. But you might not know what it takes to get there. Specifically, how long does it take to become a medical assistant? And what should you expect from a Medical Assisting program? Read on to find out what you can expect from Medical Assistant training. So, how long does it take to become a medical assistant? Medical Assisting programs typically take about a year to complete, according to the BLS. MAs need to master certain skills and build an understanding of how medical environments work and what their role is within one. The biggest factor in timing depends on you. This Diploma program is an appealing option for anyone who wants to work in healthcare but may be wary of a multi-year commitment to college. What skills do medical assistants need? Medical assistants need a combination of skills to thrive. 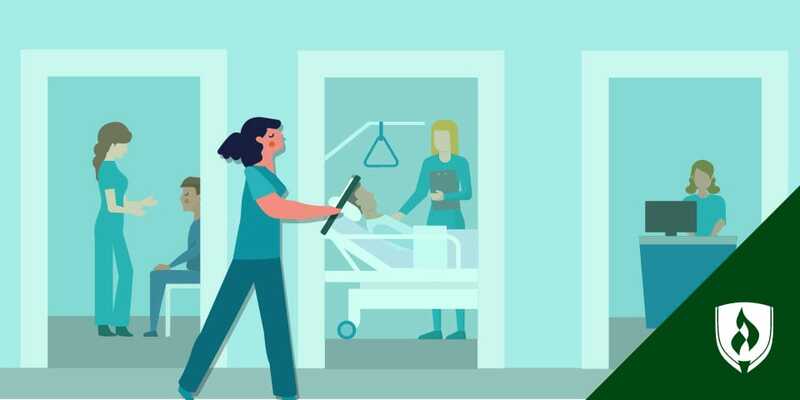 These professionals are often the first people a patient will interact with in the healthcare facility—making the “soft” or transferrable skills of the job just as important as the more technical aspects. Some of these skills might already be part of your life right now—but much of the rest will be covered as part of the Medical Assisting program curriculum. Medical assisting requires hands-on learning as well as by-the-book knowledge. After all, you probably wouldn’t feel comfortable administering a flu shot or drawing blood without practicing first. To facilitate the best learning and preparation possible, Medical Assisting programs have both classroom instruction and lab work where the learning is applied. Students in a Medical Assisting program can expect to receive a solid foundation in patient care with courses that focus on understanding medical terminology and how to administer common diagnostic tests you’ll see every day in a clinical setting. 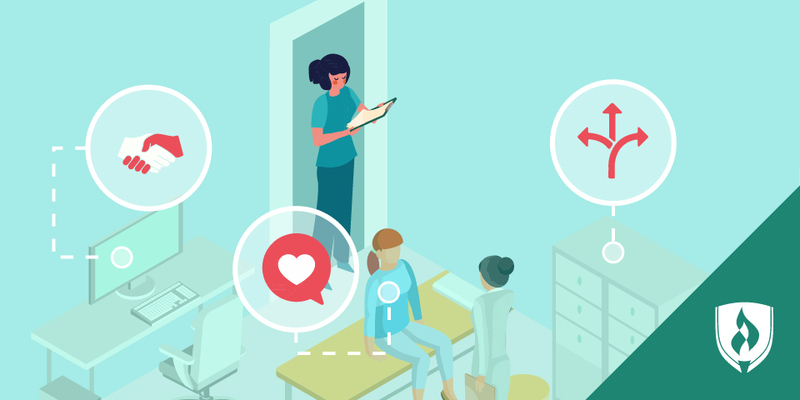 Additionally students will learn some of the administrative side—how to handle tasks like patient scheduling and documentation as well as navigating the basic computer systems used in clinical offices. To cap it off, students in the Rasmussen College Medical Assisting program are tasked with completing an experience-building externship. Looking for more course information? 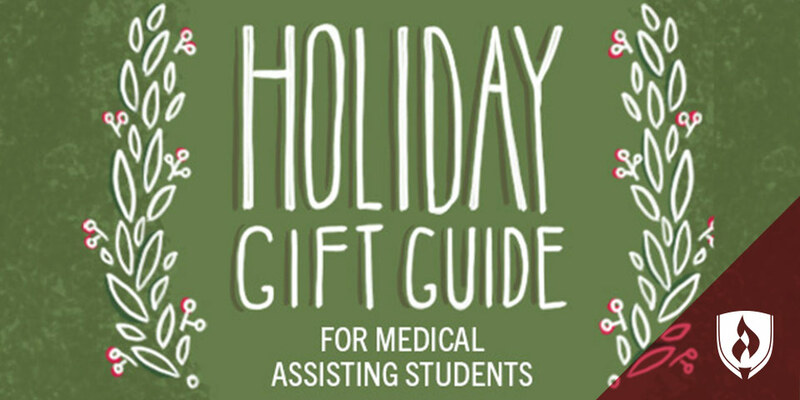 Check out the Rasmussen College Medical Assisting course catalog. What is a medical assisting externship? Some Medical Assisting programs go a step beyond hands-on lab experience and place students in an externship—a school-arranged practice period in a local healthcare facility where students can put their knowledge to use in a real work environment. These experiential externships give students the chance to round out their training and graduate with confidence, so they can hit the ground running professionally. Medical Assisting externships typically take place in a physician’s office, a clinic or medical center. Working onsite in this training capacity allows students to perform the MA job duties under supervision in both the front-office administrative and the back-office clinical areas. The transition from graduation to employment is an important step, which is a big part of why Rasmussen College gives students the opportunity to confidently sit for the Certified Medical Assistant (CMA) exam—a certification many employers prefer in MAs they hire. Their hands-on medical assistant training helps students feel more prepared to take the exam. Is becoming a medical assistant in your future? Isn’t it exciting to think that in the span of one year you could choose a program and graduate into a new career path? 1Bureau of Labor Statistics, U.S. Department of Labor, Occupational Outlook Handbook, [information accessed October 25, 2018] www.bls.gov/ooh/. 2Time to completion is dependent on the number of transfer credits accepted and courses completed each term.